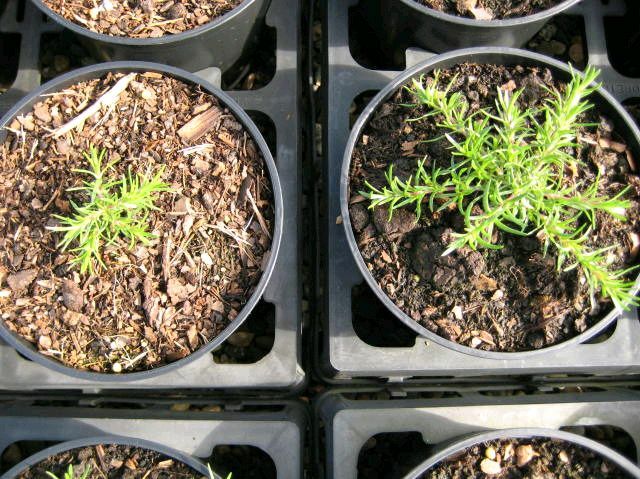 Growing Alpines in Peat-free compost. 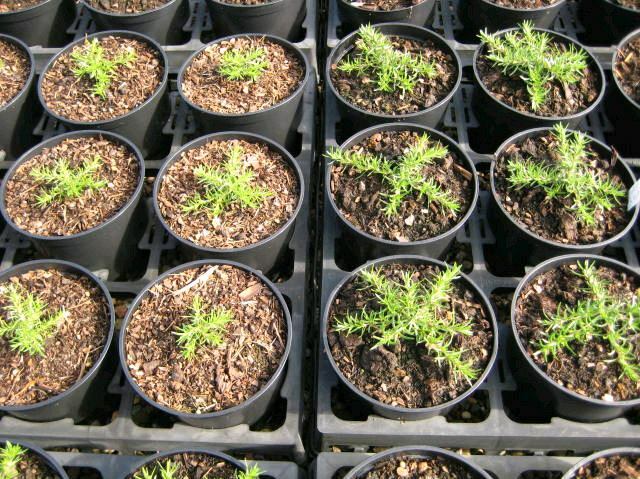 The use of peat in horticulture has become a hot topic in recent years. Apparently, peat harvesting releases carbon dioxide and it's killing polar bears. And spiders and little mosses nearer home. It's all bad news and the 'government' (whoever and wherever they are) has set targets for us all to reduce or stop using peat. I haven't explored the arguments too thoroughly, surprisingly, given that my living has depended on the use of peat. But I agree generally with the whole 'reduce,reuse, recycle' ethos and we try to follow those principles when we can - so we have tried to reduce our peat use, with some success. But not complete success. Cost, as ever, quickly becomes a major consideration but even that is not straightforward. Peat prices have rocketed in recent years - high demand, poor harvests due to wetter summers, the cost of fuel for harvesting and transporting, unavailability of new sites for harvesting etc. And very suddenly we have reached a point where once-expensive peat-free alternatives start to become financially viable. Here at Craigiehall Nursery we mix our own potting compost to our own recipes. Alpines can be quite fussy about compost, especially in the unnatural confines of a small plant pot, and with so many varieties grown we need various potting mixes to keep everything happy. Recently we have been using an entirely peat-free commercial compost as our base and adding loam, grit etc. and fertiliser as required. We have grown some wonderful plants this year - but not everything is happy. Look at these pictures - these are plants (Phlox) we have grown in larger pots for our garden centre customers. The small ones on the left are grown in 100% peat-free, commercial compost with identical fertiliser to those on the right, grown in our own commercial mix based on peat. (N.B These are very different to the mixes we have used for all the plants available in our Plant Shop - thank goodness!). It's a poor sight, isn't it? Adding additional fertiliser has improved the stunted plants a little since these shots were taken but they still aren't happy and it's impossible for me to tell what is wrong. Physically, the compost looks and feels good - that much I can tell - and it's very free-draining. But chemically, the balance is off. Too much of one substance makes another unavailable, too much acidity does likewise. One of the wonders of peat is that it hardly varies and offers the grower a basic ingredient to which is added precise amounts of lime and fertilisers according to plant need - just like a baker adds things to flour to create a loaf, the same flour can also be used to bake a cake, just by adding different ingredients. Most of the plants we offer in our Plant Shop have been (almost) entirely grown without any peat using a mix based on the above peat-free compost but (thankfully) the addition of loam and grit etc. has been enough to transform it into an excellent growing medium. Unfortunately, these additions make it too expensive for large scale production. The peat-use debate is huge and complicated and I'll probably come back to the subject in the future. But whether we continue to use peat on our nursery or adopt alternatives full-scale - I honestly don't know. There is a lot of science involved in growing plants commercially but also (for me) a fair bit of intuition, superstition and blind faith and sometimes I am just reluctant to change what works. But I'll be asking this compost manufacturer for some comments!